By Alfredo “Al” Bala, President & CEO of Mannatech Inc. I don’t think it is a boast to say that Mannatech’s Ambrotose powders are the best nutritional supplements on the market today. They are the core products for Mannatech and are the flagships of the glyconutritional technology market. No one has been able to create products as potent or with a history of successfully changing lives and bringing health and wellness into millions of homes as we have with our Ambrotose powders. * What differentiates Ambrotose products from just about anything else on the supplement market is that it is original technology. Most nutritional supplements are commodities, but not Ambrotose. Take for instance a multivitamin formula. What you will find is that one formula is manufactured and used by many supplement companies. They will create an attractive package and label with “new and improved” stamped on it. But there is nothing unique about the product and, in fact, it is the same formula regardless of the name on the bottle. That is the definition of a commodity, and that is as far from Ambrotose as you can get. 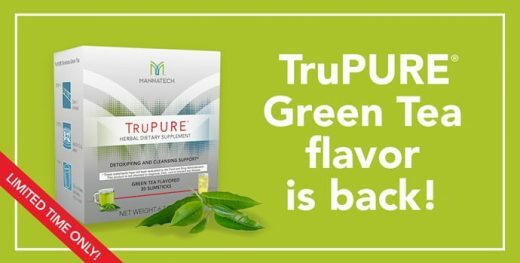 As you know, Mannatech’s glyconutritional technology has undergone eight human clinical trials that have been published, six of which were double-blind, placebo-controlled studies — the gold standard for product validation. These studies have focused directly on Ambrotose powders. So while it may sound like a boast, we have the science to back up our talk. Four placebo-controlled trials of more than 150 healthy adults indicate that intake of Ambrotose powder can support cognitive health. Pre-clinical studies suggest that Ambrotose powders exert positive effects on the immune system, brain and the gastrointestinal tract*. 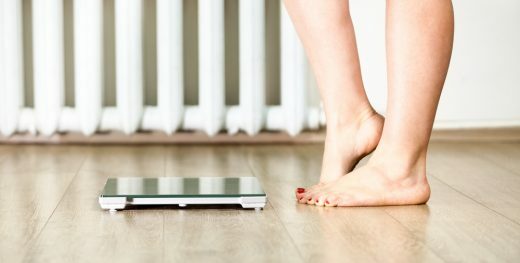 As we have seen, our clinical studies represent mainstream methods used by the pharmaceutical industry to test effectiveness with as little bias as possible. But the stories we hear from people who use Ambrotose and other Mannatech products are nothing short of amazing. Ambrotose plays such a major role in Mannatech’s worldwide success that a majority of the 100-plus patents we have in major global markets are specific to Ambrotose-related products. 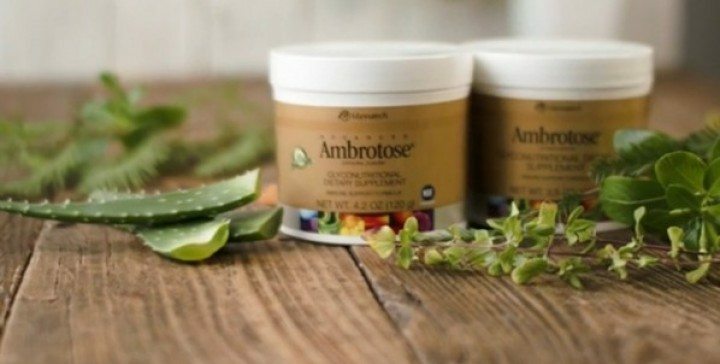 So while it may sound like bragging, I think we can clearly and proudly say that Ambrotose is the best nutritional supplement on the market today. Purchase Mannatech’s Ambrotose products today. I have questions about Ambertose and its potential for physical changes in appearance, outwardly as well as inwardly. I would greatly appreciate someone getting in touch with me, please ! Need more directly personal information.